Scream Pic! is an app that Illusion Factory produced in partnership with Rahat as part of his The Magic of Rahat platform at Maker Studios. This app is intended for entertainment purposes only. 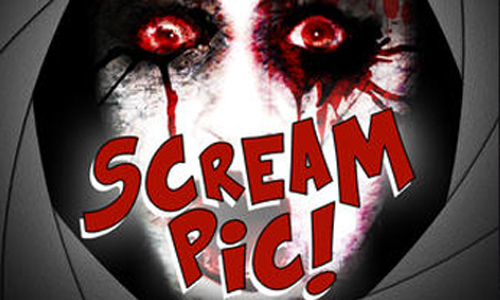 Prank your friends for free by asking them to take a picture of you, once they press the camera button a scary face unexpectedly pops up on the screen with an earsplitting scream emits from the speakers! The best part is that the front facing camera will record your friend’s reactions for you to share with the world! Also included is the ability to share friends’ reactions on your Facebook page right from the app.